AGENTS. PLEASE CONTINUE TO SHOW AND BRING A BACK UP OFFER. IF YOU WRITE AND CLOSE ON A BACKUP OFFER, THERE WILL BE A $2,000 BONUS (WITH BROKERS APPROVAL). 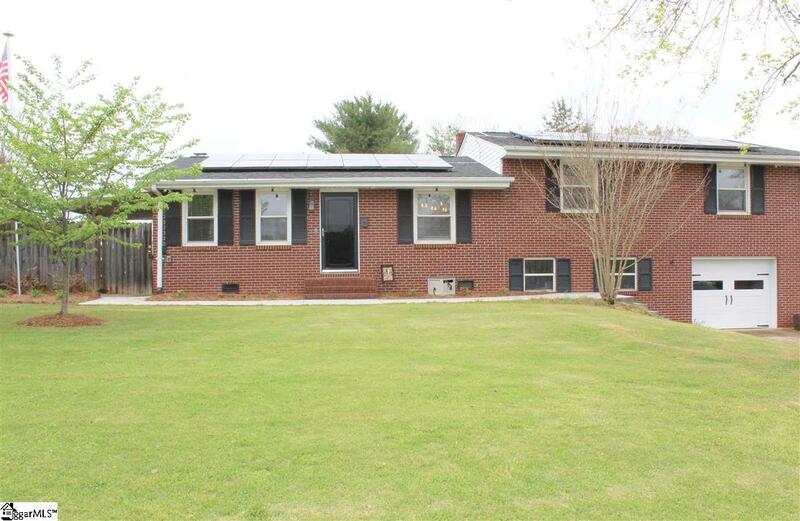 Close your Eyes and Imagine an Older Brick Home That Has Been Updated to Perfection and Is Move In Ready. And imagine if you opened the front door to see hardwood floors , new light fixtures, a fireplace with gas logs, and an open floor plan with views of your living room, dining room and oversized completely remodeled kitchen. What if there was a 13 foot multi level island with under mount lighting, matching contrasting granite, stainless steel appliances, new pendant lighting and large pantry. What is you walked up the stairs to a remodeled bath with a beautiful custom pocket barn door, tons of storage, beautiful tile, and a dream shower head with multiple features. And what if the two bedrooms have hardwood floors, new ceiling fans, plenty of room, and big nice closets. Imagine a master bedroom with hardwood floors, new ceiling fan, barn door leading to the custom master bath. What if the shower had an amazing shower head and had mood lighting and also had a Bluetooth speaker so you could listen to your calming music while showering. And imagine a nice big walk in master closet. And what if you had a big 20x15 extra room in your basement that could be a 4th bedroom (no closet), game room, office or man cave. And what if there was a walk in laundry room and 1/2 bath with plenty of storage in your basement too. 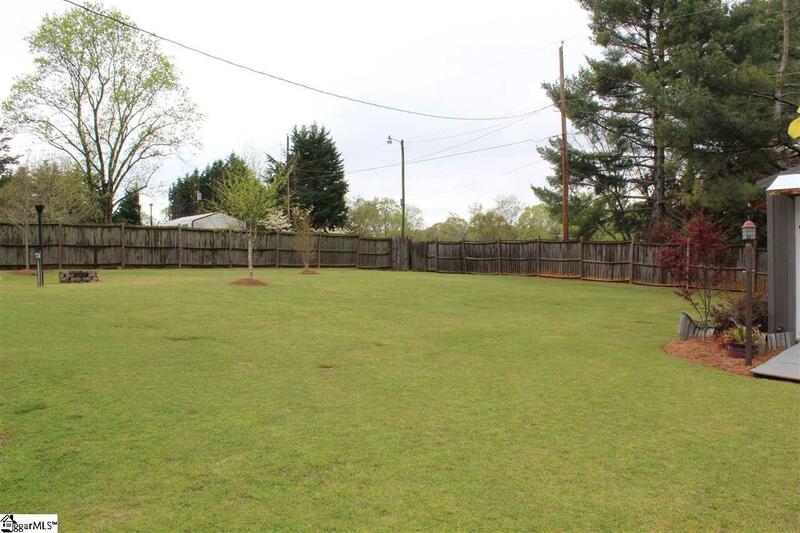 And while you are dreaming, think about an established well sought after neighborhood with a manicured yard and private fenced back yard, perfect for entertaining with lots of green space. 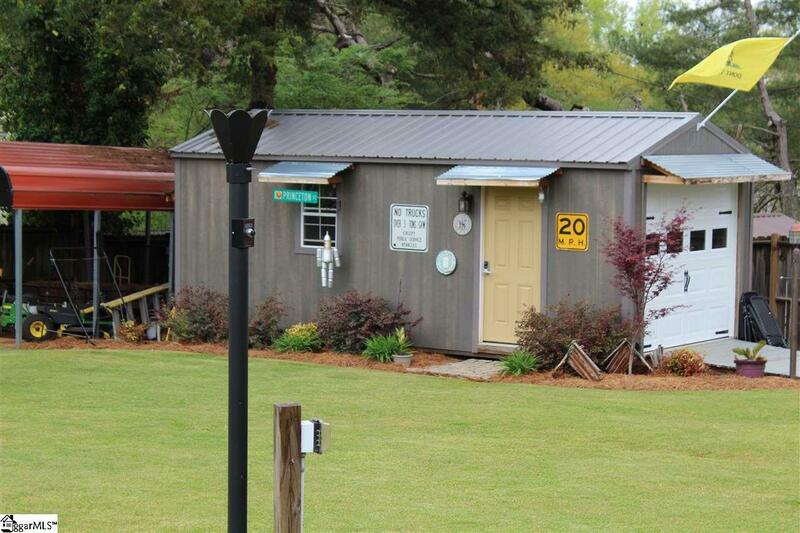 Think about a 12x24 detached workshop (man cave) that is heated and cooled for year round use. Think about a one car attached garage with garage door opener, a one car carport and another one car carport in the back for lawn mower and bike storage. And what if all of this had energy saving features like lots of new insulation and solar panels to help keep your power costs down. And while you are dreaming, think about a home that is convenient to EVERYTHING. And best of all, what if you could get all of this for under $225,000. OPEN YOUR EYES AND STOP DREAMING...... THIS COULD BE YOUR NEW HOME....The owners did everything in this house with the intention of this being their forever home. Their loss is your gain. They have priced the home to sell quickly, so call today for a private appointment to view this home before it becomes just a dream. House Facts. Brick, 3 bedroom, 2 1/2 bath with new doors, hardwood floors, new light fixtures throughout, open floor plan, owned alarm system with cameras, new interior doors, brand new kitchen with new cabinets with undermount mood lighting, new pendant and can lights, new sink, new plumbing, newer appliances, rock faced island, fireplace with gas logs, new pocket barn door, new bathroom with new vanity, commode, tile floors and shower and custom shower head, new ceiling fans in all bedrooms, new barn door to the master bath, new vanity, new tile floors, new commode, new lighting, large bonus room which could easily be converted to 4th bedroom, new plumbing and wiring through out, roof 2010, gas pack 2010, gas water heater 2017, level fenced back yard, leased solar panels, 12x24 storage building that is wired and heated and cooled. 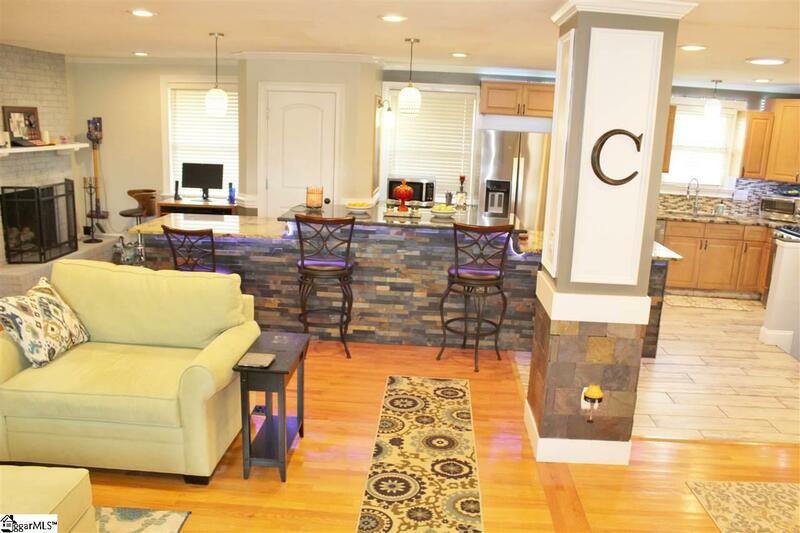 You owe it to yourself to take a look at this home. AGENTS: There is a $1,500 Selling Bonus at Closing (with Brokers Approval) If This House is Under Contract By 4/16/19. Hurry And Get The Bonus!!!!!!! Offered by Roberta Hamby of Palmetto Properties R.E., Inc. Listing provided courtesy of Roberta Hamby of Palmetto Properties R.E., Inc..